CadQuant Agencies provides Model Maker survey and engineering software to the KwaZulu Natal region. With many years of industry experience, CadQuant supplies highest quality software, training and draughting services to the construction industry. The constant and unwavering commitment to user support sets CadQuant apart. Monthly training ensures that the software users are given all the tools they need to understand and use the unique software to its full potential. CadQuant supplies draughting services at an hourly rate. 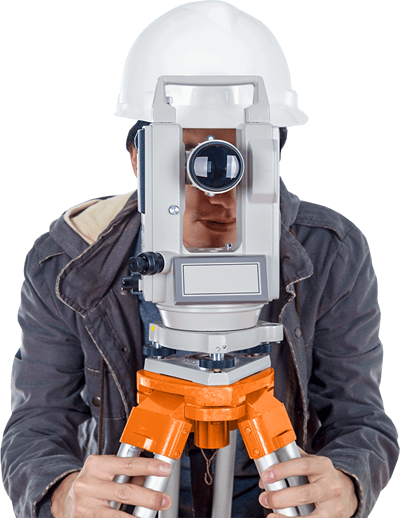 This includes any reductions, triangulations, Quantities and CAD drawings that are required by the surveyors. All work is done on the latest version of the Model Maker system. Monthly training is provided for new Model Maker users and users who wish to refresh or add to their knowledge. Copyright © 2016 CadQuant. All rights reserved.